India’s largest telecom company Vodafone Idea is equipped to provide 5G services with its existing set of airwaves, said a top company official. The statement can be construed as the company’s disinclination to participate in the proposed spectrum auctions expected this year. Talking to the media, Vishant Vora, chief technology officer, said that the 5G services can be offered on the existing spectrum. He said 95 per cent of these services are Internet of Things or the services which do not require human-to-human and human-to-computer interaction, and they can be offered on the existing platform. “For the rest of the services, 4G is more than adequate and we are very well positioned there,” said Vora. The next-generation 5G spectrum is essentially required for virtual reality, gaming, remote surgeries, etc. When asked whether the company would participate in the spectrum auctions planned for the current calendar year, Vora declined to comment. He added it would be better if the auctions happened after 2020. 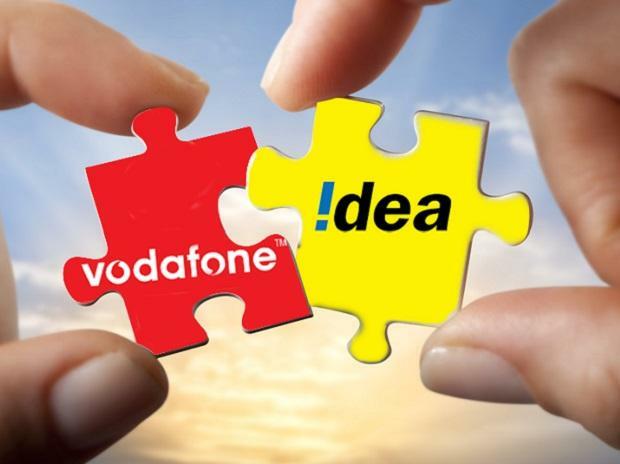 Vodafone Idea plans to complete 100 per cent integration of the two telecom networks after the mega merger by June 2020. In August 2018, Vodafone and Idea Cellular completed the merger of their India operations and created the country’s largest telecom operator to take on competition from rivals Reliance Jio and Bharti Airtel. British telecom major Vodafone holds 45.1 stake in the combined entity, while Kumar Mangalam Birla-led Aditya Birla Group controls 26 per cent, and Idea shareholders own 28.9 per cent. “We, at the time of merger, had said it will take three years for completing the integration of the network. We have since then revised that estimate and said we will complete this by June 2020, which is half the time. We are on track for that,” said Vora. The company’s Rs 25,000-crore equity infusion, in addition to the tower and fibre asset monetisation plans, to continue the capex flow is going as planned. On the globally contentious issue of use of communications equipment of Chinese vendors, Vora said the Indian government has not taken a position on such deployments, and asserted that the company will comply with the rules of the country. The Chinese telecom vendors are under global scrutiny over concerns that their proximity to the Chinese government poses national security threats in the US, Europe, Australia, New Zealand, etc. Vodafone Idea posted a net loss of Rs 5,004 crore in the December quarter. It was higher than the net loss of Rs 4,974 crore posted by the company in the previous quarter. The telecom company lost 35 million customers during the quarter. The average revenue per user (ARPU), however, increased 1.5 per cent to Rs 89, following the new bundled plan and minimum ARPU strategy stated last quarter. The minimum ARPU plans led to a higher churn of ‘incoming only’ or ‘minimal ARPU’ customers, and reduced the total subscriber base by 35 million to 387.2 million.